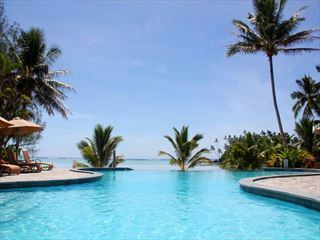 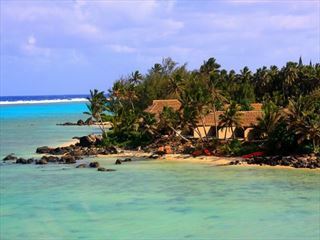 A boutique beachfront property, Pacific Resort Rarotonga is great place to experience the real island lifestyle. 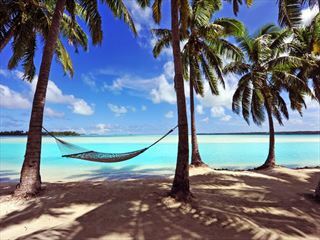 The laid-back resort names relaxation the order of the day, and entertainment the order of the night. 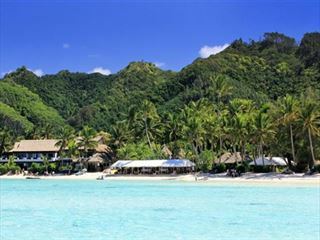 Serene and scenic, Te Manava Luxury Villas & Spa offers couples and families the perfect opportunity to unwind in spacious and self-contained villas, surrounded by the tropical beauty of the Cook Islands.